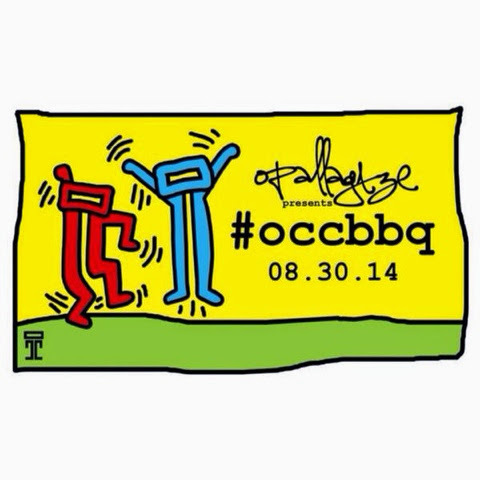 Mr Bru Cru: OCC x BBQ. I'm going to be away for this but I am definitely going to try my best to show up and show some love. Those of you who aren't busy and want to end the summer right, this is where you want to be. For any and all info hit up @imnotsmiff on Twitter or Instagram and have some fun on the 30th. #UVB.